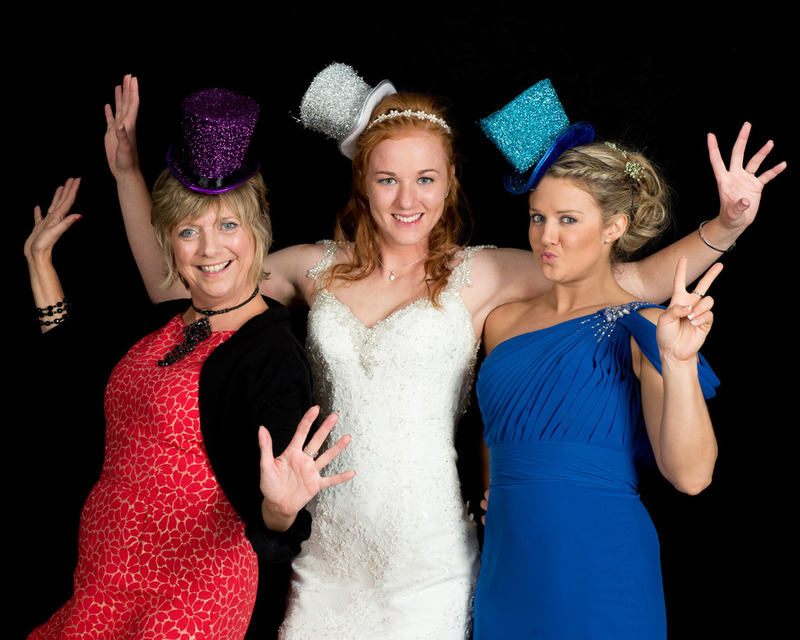 Photo booths are a great way to entertain your guests and ours is one of the best. 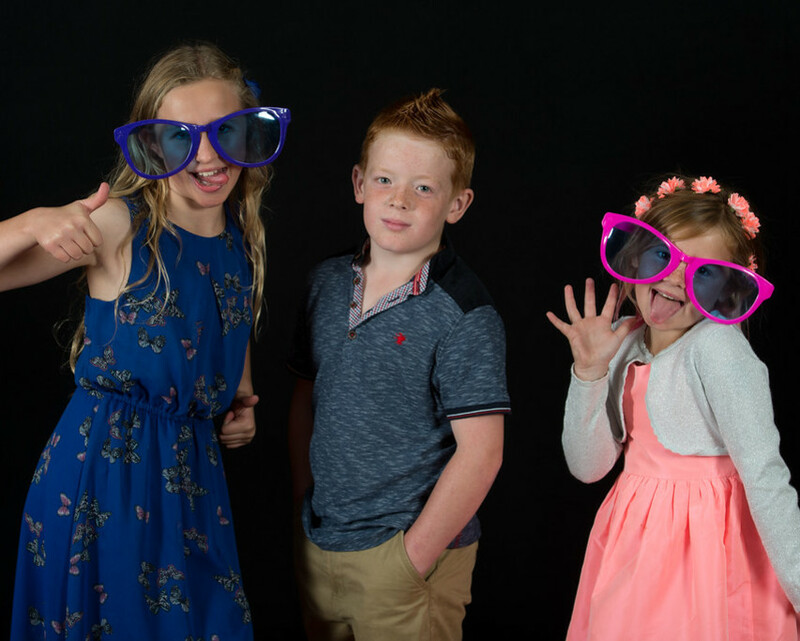 It’s not just a pop up container that is automated it is a full portable photographic studio booth and is fully manned by Hannah and Kevin who will keep your guests, and you entertained throughout. 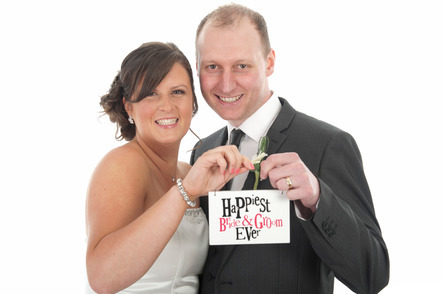 You will end up with some amazing, high quality, fun images and have them all on USB to print or email as you wish. 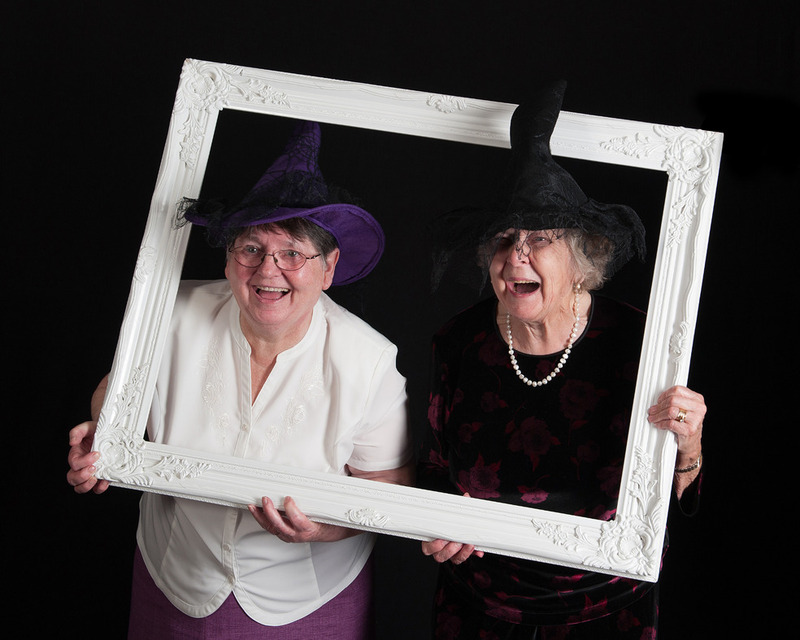 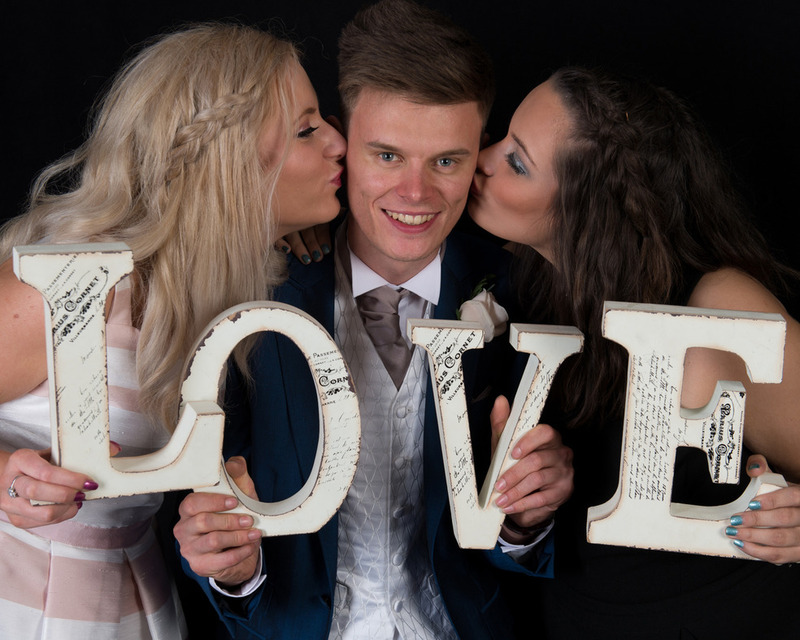 Our photo booth is guaranteed to have your guests talking about it for a long time after your special day. 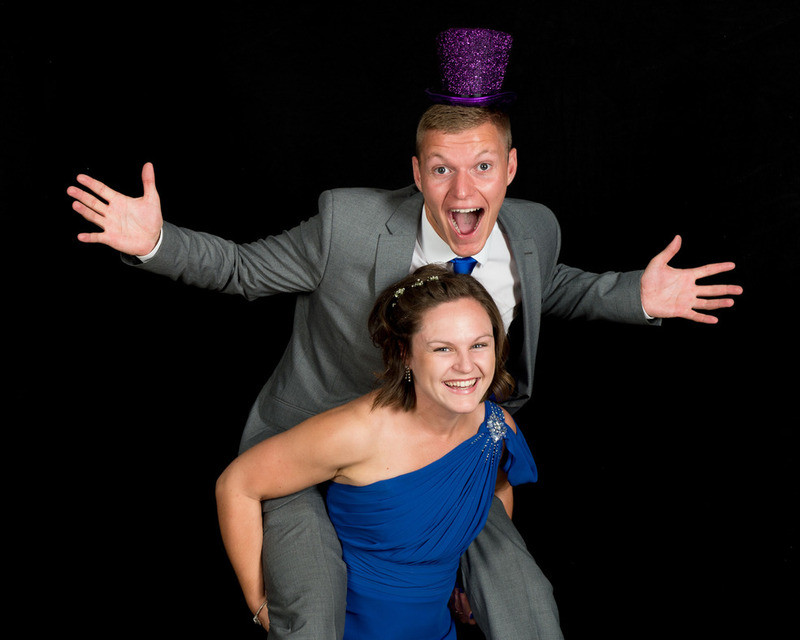 Previous Brides and Grooms have commented that the photo booth was the most fun they had on their wedding evening and would love to do it all again! 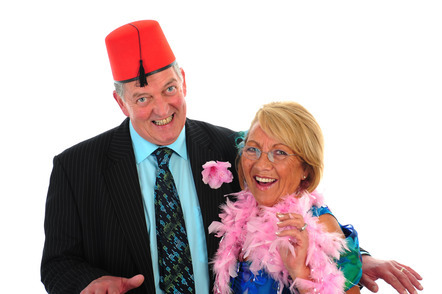 We bring along a range of props for use in the booth but encourage you to bring anything that is personal to you and you would like to include in the booth. 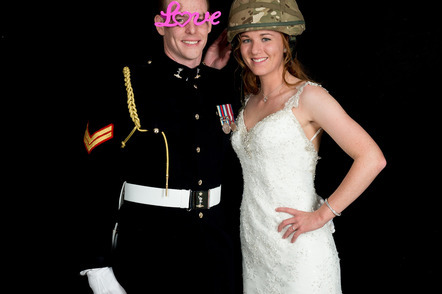 As you can see in our sample images, people take full advantage of that! 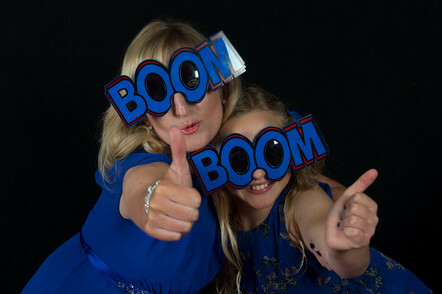 To book your Photo Booth simply call Kevin or Hannah today.